Description: A free customizable presentation template is provided to download and print. 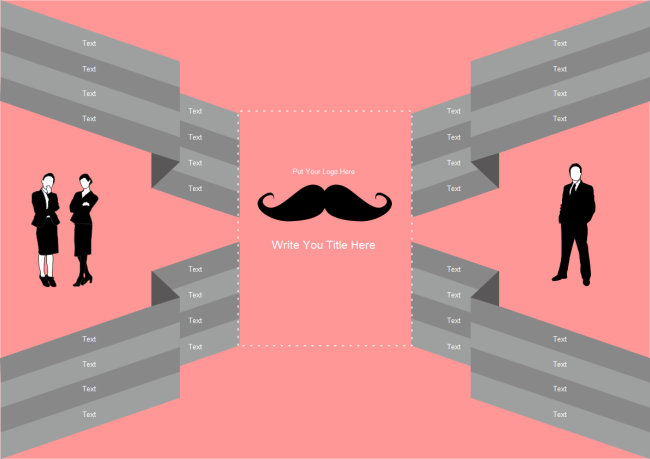 Create your own awesome presentation with this template. Everything is editable - layout, colors and fonts! More clip arts in Edraw are available to enhance the appearance.